High, low; I or II; maybe WAVE Da Capo? Use these guides to help you make your choice. For ideas on choosing the correct height, go here. For ideas on choosing the correct model, go here. ​ For the ultra-low WAVE Da Capo, go here. ​Need help deciding? Let's videochat. 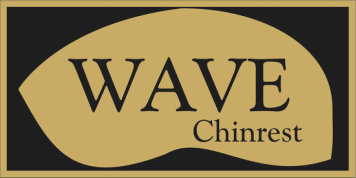 Email us at wavechinrest@yahoo.com to set up an appointment.